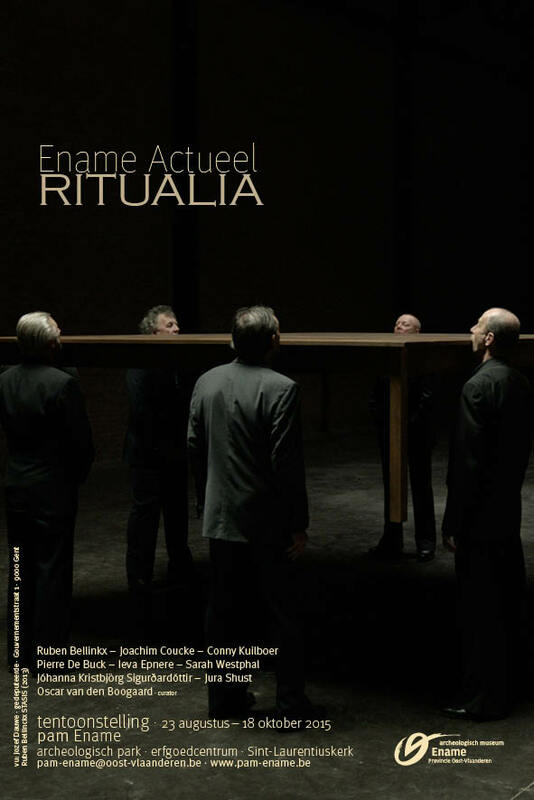 The modern art exhibition Ritualia opened on August 22, 2015 in Ename and shows artworks of eight international artists in the village centre, the Ename museum, the Saint Laurentius church and the Ename Heritage Centre. 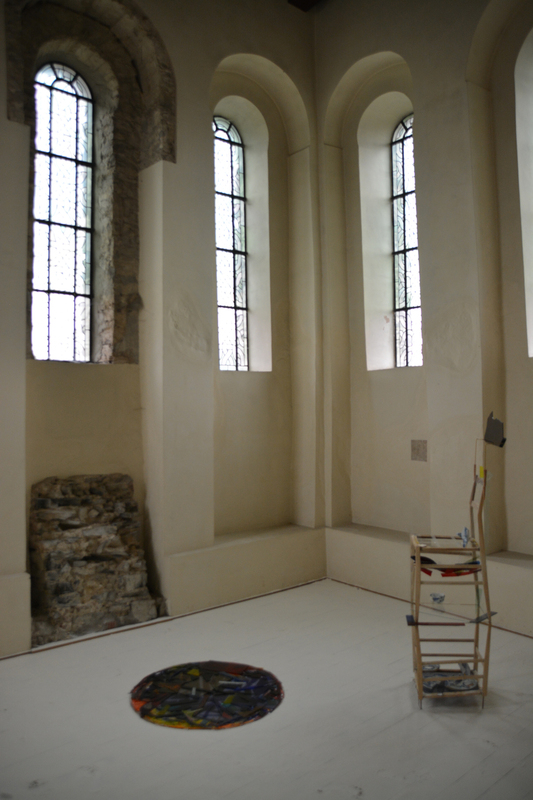 Visual Dimension integrated a 24 hour time-lapse video of the artwork Chair, made by Pierre De Buck, into the TimeFrame system in the church. 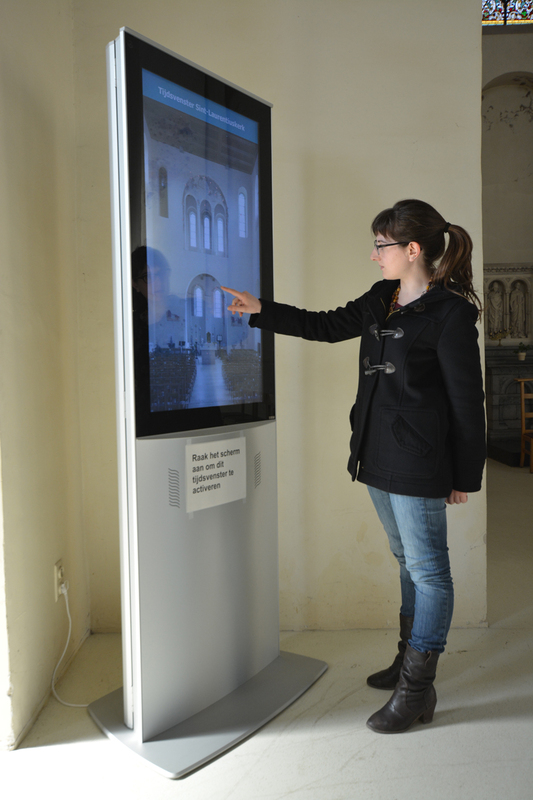 This system has been updated with additional content concerning the history, restoration and excavation of the church.